27th January is Holocaust Memorial Day (HMD) remembering the millions of people murdered in the Holocaust, subsequent genocides in Cambodia, Rwanda, Bosnia, and Darfur and emerging events worldwide. Truro Cathedral is hosting a 2 day exhibition organised with colleagues from Devon and Cornwall Police and Cornwall Council. Attendees will be able to explore the track to genocide, learn of the personal experiences of survivors of genocide and leave a message on our Tree of Hope. There will also be information stands from a number of organisations representing groups impacted by genocide. A candle lighting ceremony will be held at 1pm on both days. Followed by a Holocaust Memorial Day Evensong at 5.30pm and everyone is welcome to attend. ● Saturday 27th January: 10am to 3.30pm. Please come along and feel free to pass this invitation on. 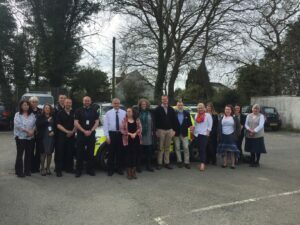 People across Cornwall are being urged to take a stand against hate crime by finding out more about the services available from organisations in Cornwall, how people can support victims of hate and how hate can be reported to these organisations. Hate Crime Awareness Week which runs from 14-21 October and aims to raise awareness of hate crime and to highlight the services available to victims of hate incidents. 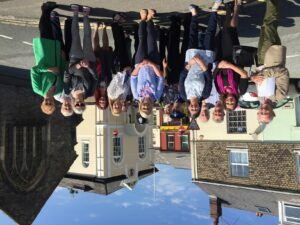 Cornwall Council cabinet member for Environment and Public Protection Sue James said: “Hate crimes have a devastating impact on the individuals involved, but also on the wider community. 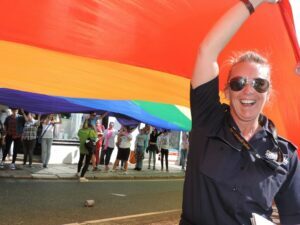 “Cornwall Council works across all communities and we want Cornwall to be a welcoming place, where equality, freedom, fairness and opportunity are open to all, and a place where we celebrate diversity. 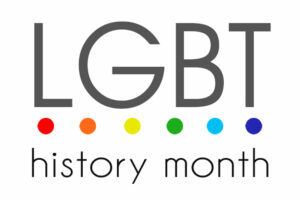 “A hate incident is any kind of behaviour that causes fear, alarm or distress where the victim or anyone else feels that they have been targeted because of their racial heritage, religion or beliefs, disability, gender identity or sexual orientation. The call to action follows the recent arrest of a 63-year-old man from St Austell was arrested on suspicion of publish threatening written material intending to stir up religious / sexual orientation hatred. 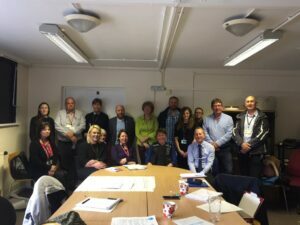 Cornwall Council is working with Safer Cornwall, with Devon and Cornwall Police, DisAbility Cornwall, Pentreath Ltd and RJ Working to provide information and reassurance to residents in the towns of Liskeard, Bodmin, Truro, Hayle and Penzance following a rise in hate crimes and incidents since the EU referendum result. ‘Drop in, pop up event’ at the Lux Park Centre, Coldstyle Road, Liskeard where partner agencies, Cornwall Council, Devon and Cornwall Police and DisAbility Cornwall will be on hand to offer advice, support and information to residents. ‘Drop in, pop up event’ at the Dragon Leisure Centre, Lostwithiel Road, Bodmin where partner agencies, Cornwall Council, Devon and Cornwall Police and DisAbility Cornwall will be on hand to offer advice, support and information to residents. ‘Drop in, pop up event’ at Tesco Truro, Garras Wharf, Truro where partner agencies, Cornwall Council, Devon and Cornwall Police and DisAbility Cornwall will be on hand to offer advice, support and information to residents. 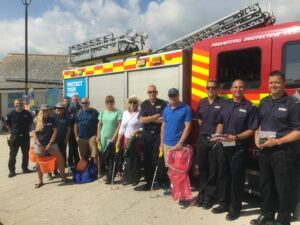 ‘Drop in, pop up event’ at Asda Hayle Harbour, 1 South Quay, Hayle where partner agencies, Cornwall Council, Pentreath Ltd and DisAbility Cornwall will be on hand to offer advice, support and information to residents. ‘Drop in, pop up event’ at St John’s Hall, Alverton Road, Penzance where partner agencies, Cornwall Council, DisAbility Cornwall, RJ Working and First Light will be on hand to offer advice, support and information to residents. To report hate crime, please contact the police. With the General Election nearly upon us, politicians from all parties have an opportunity to tell us how they will tackle discrimination and hate incidents and crimes. 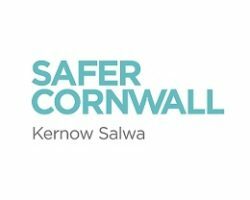 In March, all of the major political parties were written to, and invited to encourage their candidates to support the Safer Cornwall ‘Say NO to hate’ campaign. Hate crime in any form is wrong but if it goes unchallenged, it will continue to happen. That is why it is important that if you experience, see or know about hate crime in your community, you should report it. We all need to say NO to hate.